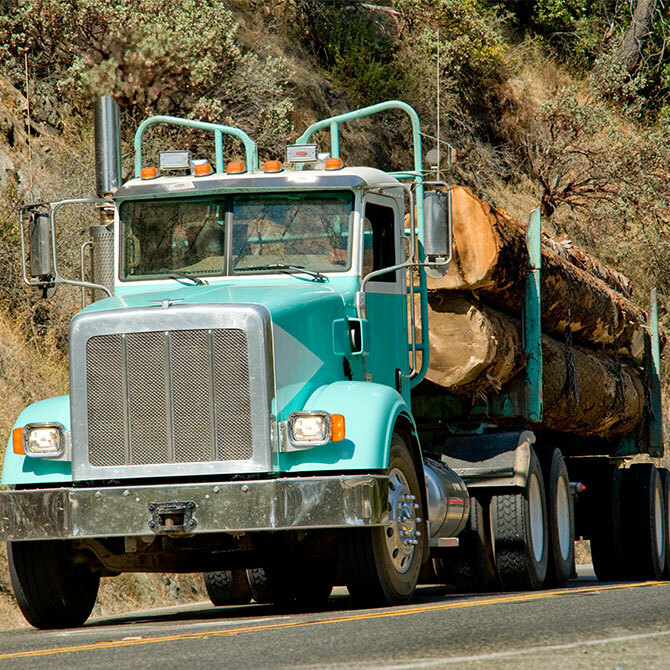 Associated California Loggers (ACL) represents companies and individuals who harvest and transport materials for the forest products industry. Our members play a major role in the stewardship of California’s public and private forests, and we’re committed to the good management of this sustainable and renewable resource. ACL offers a number of programs and services to promote the recruitment, safety and continuing education of professional timber harvesters. We advocate at the local, state and federal levels of government on laws and regulations affecting our members. 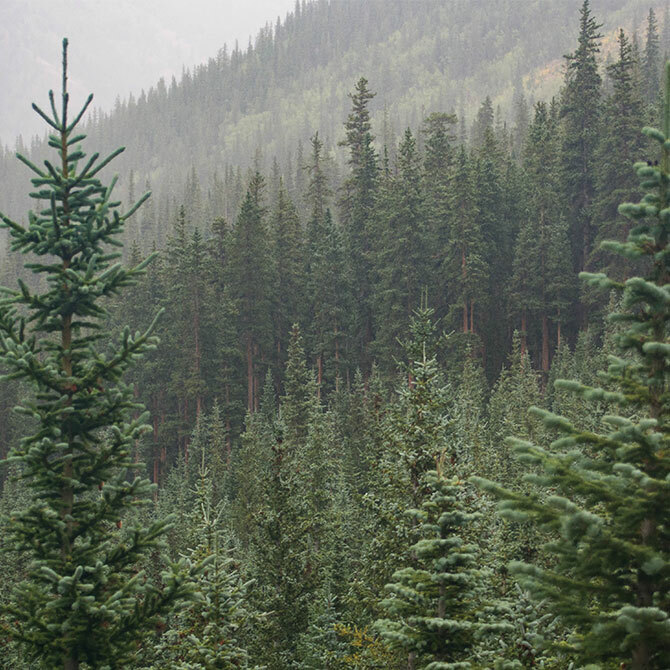 We support polices that protect and strengthen our industry, and those that ensure the accessibility, productivity and health of California’s forests. Being a successful logger in California takes more than a hard hat and a saw. We encourage our members to seek training and certification to advance careers and help member companies be successful. We support ProLogger certification and offer access to additional educational opportunities to support the people in our profession. 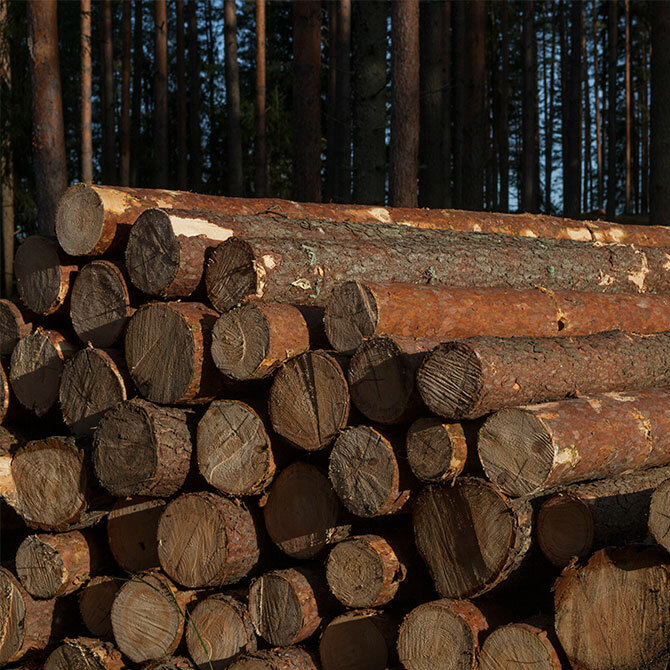 The safety and security of our members and its employees is a top priority for Associated California Loggers. That’s why we partner with agencies and select companies to provide our members with excellent insurance, OSHA, drug testing and safety services. Be active and stay informed — join us for events throughout the year!